Bangkok is one of the most exciting and colorful cities in the World. If you are lucky enough to have 72 hours in the original City of Angles, then you will need to know the best way to spend your precious time. 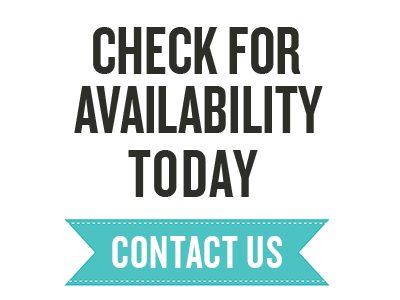 Thai Medical would like to remind you that proper preparation is the key to a successful medical,dental vacation or business trip. It also may help save you countless hours wasted in traffic or walking aimlessly under the blazing sun, so arm yourself with loads of patience and a big bottle of High SPF sun screen, your adventure awaits! 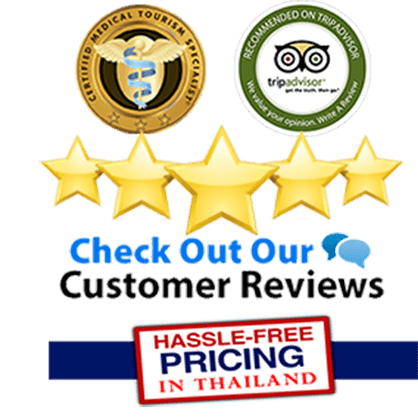 72 hours may seem like a short time but it will be enough to discover the best places to visit in Bangkok. You should of-course have have a game plan! 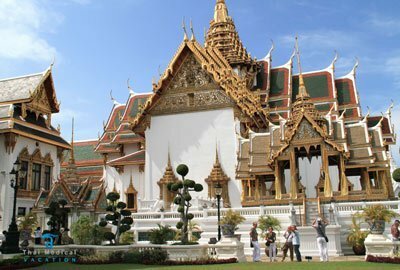 This article is a condensed list of the best things to do Bangkok, along with must-see attractions in 2013. 2. 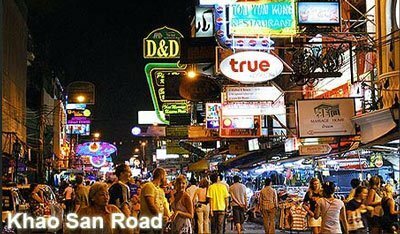 Khao San road is home to the backpackers visiting country from all over the world. It’s a street filled with budget hostels, restaurants, lots of bars, market stalls and gift shops. This place is unlike any other place in Bangkok. It is chaos at its finest. Spend a night getting drunk on cheap beer or vodka whiskey buckets, eat fried insects and bargain for cheap statement shirts. The plan sounds scary at first, but after your third bottle of Singha beer, you’ll realize you’re really enjoying yourself. 3. 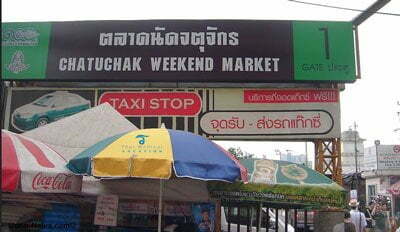 Chatuchak weekend market is one of the biggest outdoor markets in the world. With almost 8,000 market stalls, you are sure to leave with a bag or two of goodies. You’ll find everything there from clothes, furniture, food, books, plants, accessories, handicrafts, shoes, and I kid you not, you will find yourself having a staring contest with a monkey. Yes, you can even buy a monkey here but please don’t as you may find yourself in a pickle with Thai customs at the airport. This market is only open on Saturdays and Sundays. You can take the Bangkok Subway to Chatuchak/Jatujak park. Im getting so excited about my upcoming trip! Do you think ill be able to go out after my surgery? 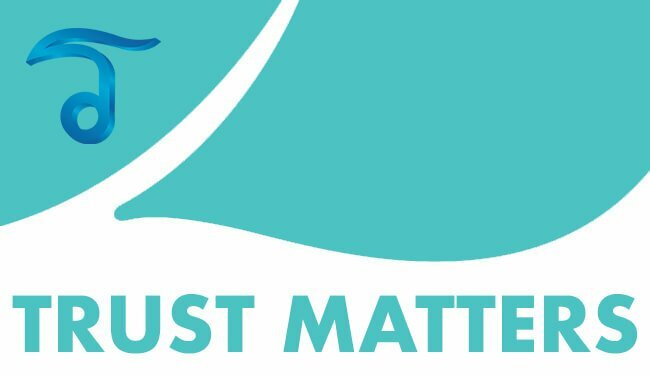 The surgery guide you sent says to stay out of the sun and water so are malls ok? TTYL! We are bringing the kids with us on our medical vacation next month. Can someone please email me good fun things to do for kids? We will be in Bangkok for most of our trip and want the kids to experience the culture and also have a blast!